This is the table we have the most experience on. Our staff plays on the Kettler Top Star XL at least a few times a week. 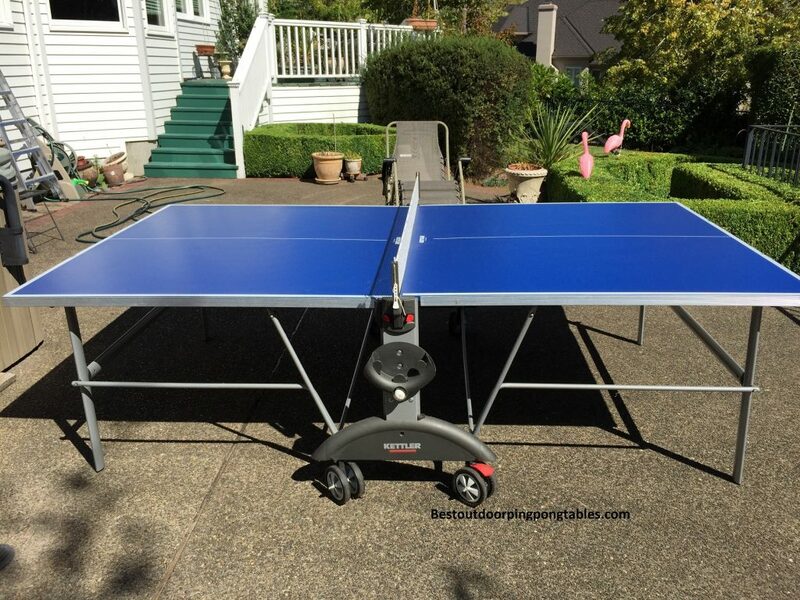 The table tennis table is the best balance of price and performance for the average ping pong player. Not everyone can afford a Cornilleau 500M so that is where a table like the Kettler gets into the mix. At around $800 it’s affordable for most families and believe us, you will get plenty of use from it. Kettler is German made and therefore quality is first rate in their manufacturing facility. 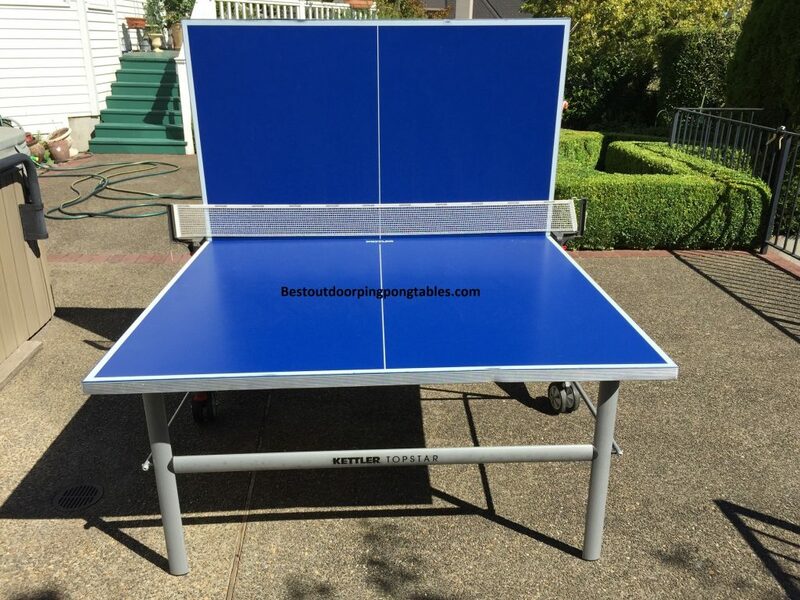 The Kettler Top Star XL outdoor ping pong table is in the same price range as the Killerspin MyT7 Breeze and the Butterfly Outdoor Playback Rollaway (all from $800 to $1000). 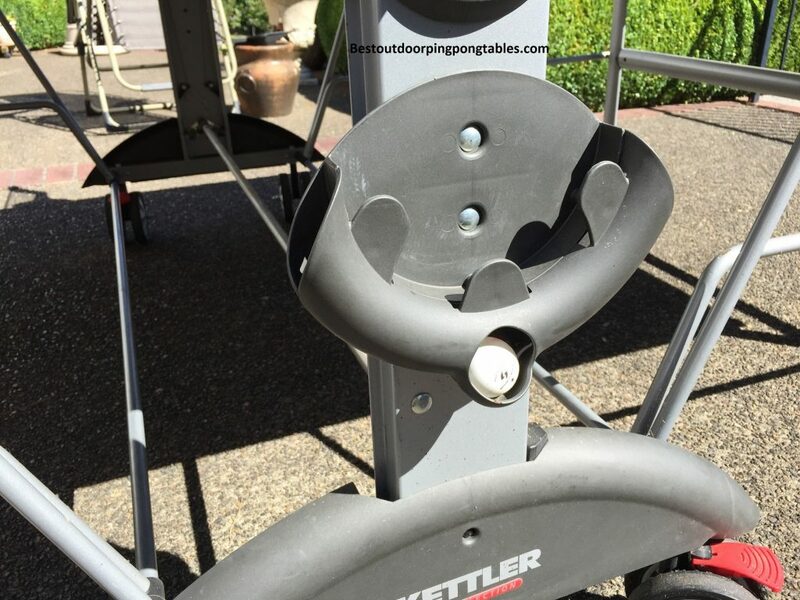 In our review we will go over the advantages and disadvantages to the Kettler table versus the competition. Frame/Design – Construction is superb on the Kettler Topstar XL table. We like the weatherproof 7/8″ tabletop that features the ALU-TEC underside with Climate-Control technology. The top is superior to the Match 5.0 or Stockholm models offered by Kettler. The 1 ½ inch aluminum apron on the Topstar XL is better than the 1 inch option offered on the Match 5.0, but not quite as good as the apron you’ll see on the Kettler Master Pro or Kettler Champ 5.0. The Ultra smooth, anti-reflective and certified TRUE BOUNCE tournament top is just what you want outdoors. It holds up well to the weather conditions and there is not much glare when playing in the sunshine. We will say the Cornilleau 500M and Cornilleau 250S provide better anti-glare technology on their tables, but again they are much more expensive. We find that many outdoor surfaces just aren’t as level as those you find indoors and that is one aspect this tables lacks – the ability to use leg levelers. It seems like such a no brainer to include adjustable feet on the legs – that way you can raise or lower one section of the table when on grass, dirt, or pebbles. On the side there is storage for paddles and balls (see photo below). The net stays attached to the table at all times, so it will remain up even during storage mode. If you are looking to make any adjustments with the net, take a look at the photo below that shows a close up of the net itself. You will see a plastic piece that attaches to the side of the net with grooves. Raise or lower the net for the appropriate height. Assembly – We had no trouble assembling ours although it is time consuming. It took about 2 hours total for us to get the Kettler Top Star XL together. Not sure where the hangup is during the assembly process as some people post complaints online that it takes over 3 hours, but ours went smoothly (2 people are required on some parts). We also suggest watching the video we have put to the right showing the entire assembly process. If you get stuck at any point, just look at the video. In comparison with assembly time, the Killerspin MyT Street Edition takes roughly 30 minutes and the Butterfly Outdoor Playback Rollaway is 2 to 2 ½ hours. Assembly PDF Here. 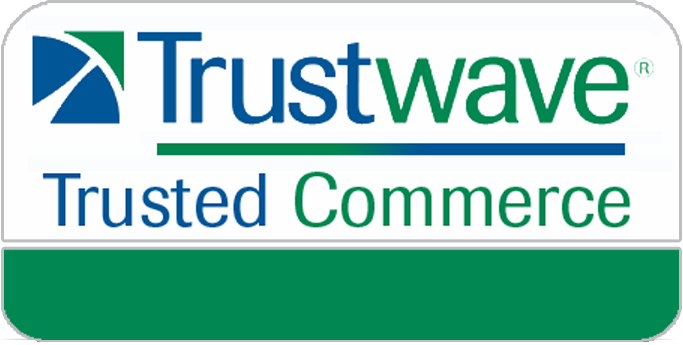 Safety Features – The dual safety mechanism will prevent the table from accidentally closing or opening. 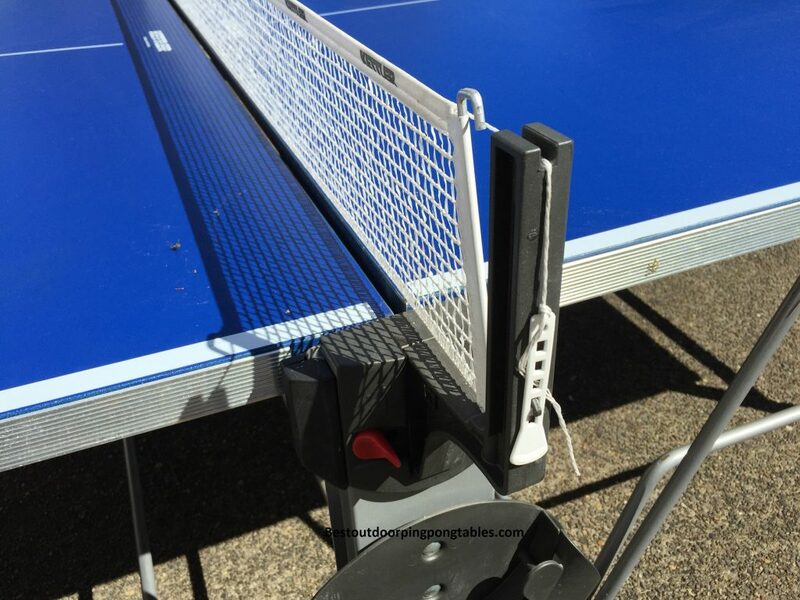 Almost all Kettler tables have sufficient safety features built into the tables so no one gets hurt with unexpected opening or closing of the ping pong table. We go over this exact feature in our video to the right. No real corner padding on this table, there is always the possibility that you could get scraped up if you hit the aluminum apron on the table’s edge. In comparison, the Cornilleau 500M offers corner protectors that are heavy duty. They are not only there to keep the table from getting dinged up but from having players accidentally hit the sharp corners of the table. 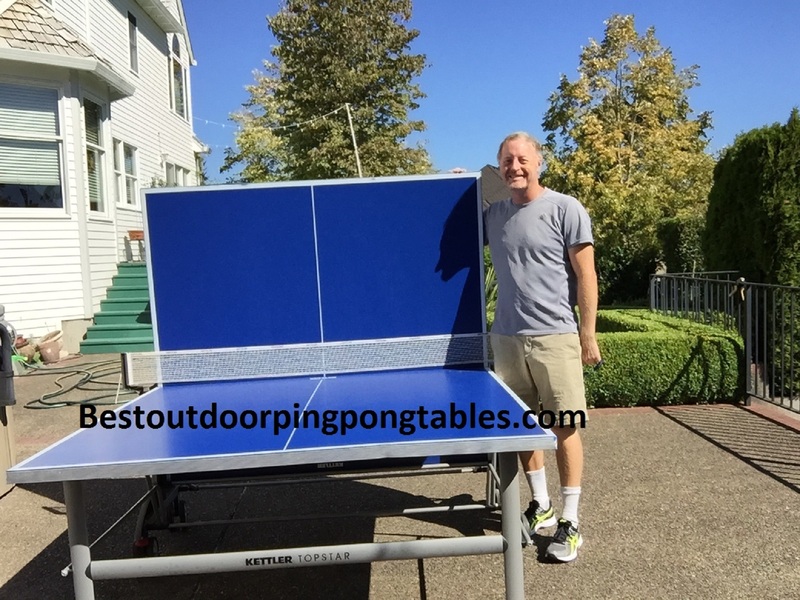 Playing Surface – I have personally used dozens of tables over the years and the ball doesn’t react exactly like an indoor playing surface – point taken. 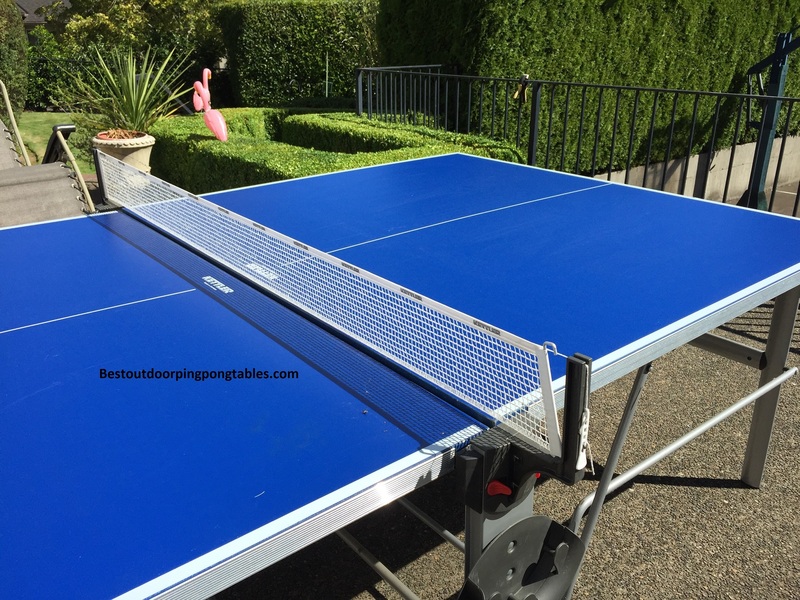 Compared to other outdoor ping pong tables, the bounce is very similar if not better. 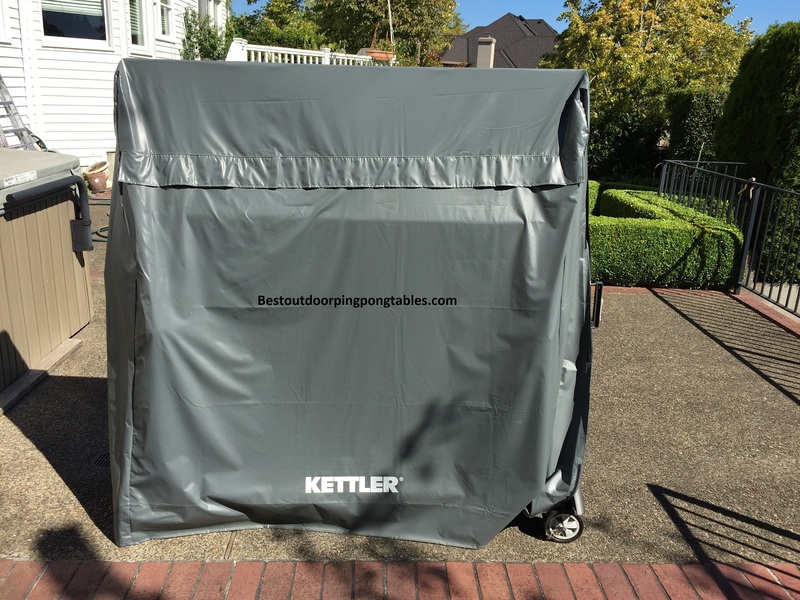 The Kettler Top Star XL has their water based paint and topcoat that is fade, UV, and scratch resistant. The tabletop is weatherproof and can handle any rain you give it. Just wipe the water from the surface and play ping pong. The tournament lines are smooth and the ping pong ball does rebound from the playing surface just fine. 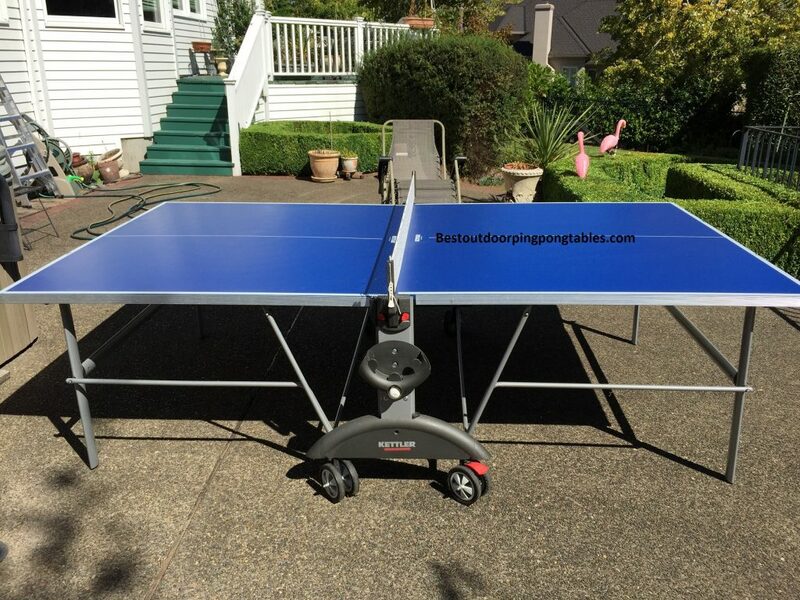 We have found that some topspin shots are not as effective as they might be on a Cornilleau 250S or Cornileau 500M, but most recreational players will still have a blast playing on this Kettler outdoor ping pong table. 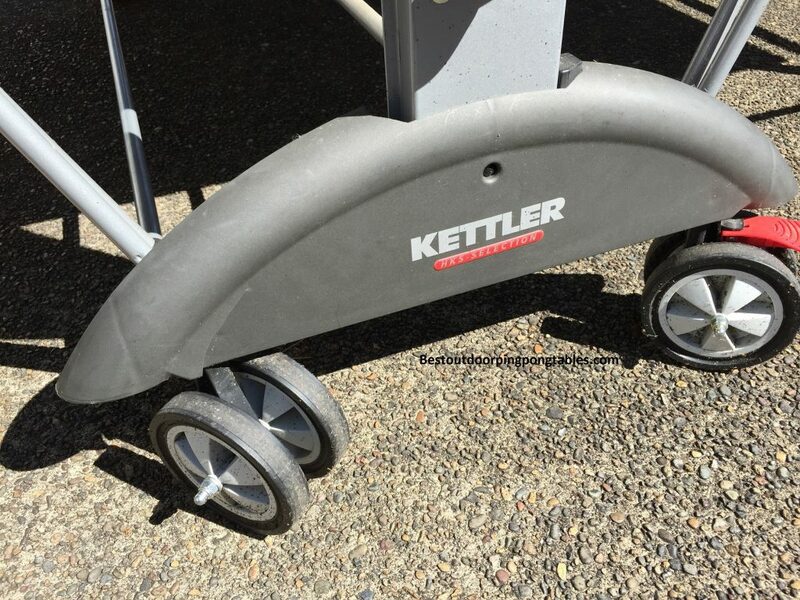 Storage/Moving – The 5 1/2″ dual wheel casters (see photo below) make for easy mobility. Two of the wheels lock into position once you have the table where you want it. The photo below shows the mechanism for raising or lowering the ends of the table – like when you want to go into playback mode or to put the table away completely (and cover it). You will notice a number 2 on the 2nd photo just above the red lever, watch the video to the right to see how to release the sides and raise them up. With a simple click of the 1 and 2 buttons the table can be adjusted. If you want practice, but have no playing partner, just fold the table up on one side and hit away. Playback mode is easy to use and very useful when trying to improve on your basic strokes. When putting the table away for longer periods of time, you can fold it all the way up and store it compactly in a garage or just against your house. 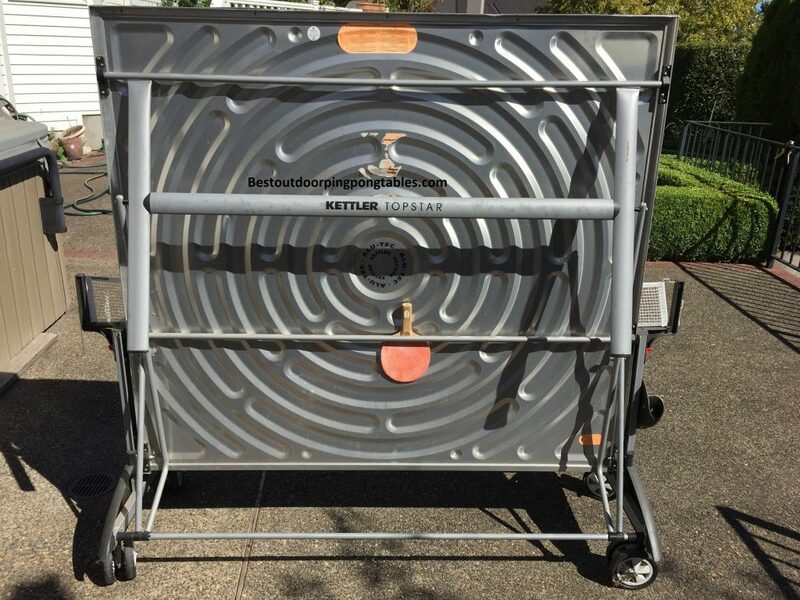 See the photo above of the Kettler ping pong table in storage mode. Rolling the table along on the caster wheels is easy. We did purchase the cover for $75 since we live in Oregon and the weather can be downright awful during the winter months. Otherwise, the table is outdoors, unprotected the majority of the year. Negatives – The biggest drawback on this table is that there are no leg levelers. We often play with the table on aggregate rock which is notorious for uneven surfaces. Sometimes we will place a small piece of cardboard under one of the legs to even out the table. Not ideal, but Kettler didn’t leave us with a choice. 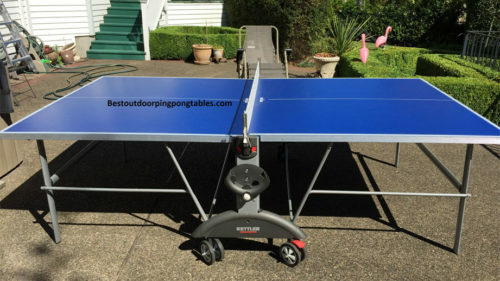 Butterfly doesn’t provide this feature either on their outdoor table but Killerspin does. If you know you will be playing on grass or dirt (uneven surfaces), make sure the table you purchase has leg levelers. Also, the plastic piece above the wheels has developed a slight crack. When we lifted the table down some stairs one day, we heard the piece break. It still works ok, but someday that could get worse and need replacement.